Early consultation for new construction can reduce costs significantly. Wooden beams, rafter tails and other details are costly and require maintenance. 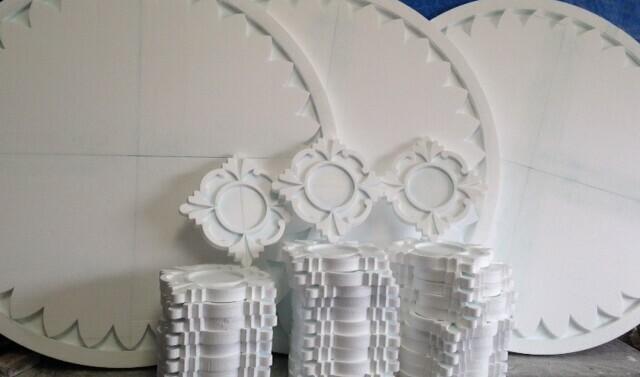 Our faux products with foam design look identical, will not shift or warp, and require less structural support. Our Faux products save in both labor and materials. 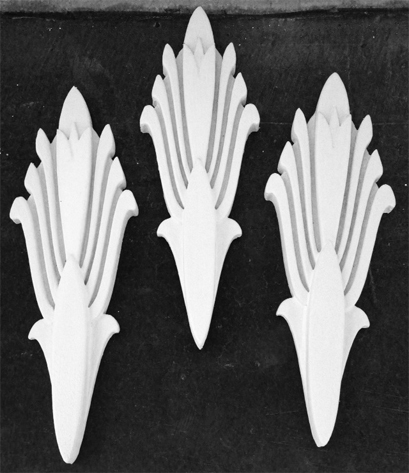 In fact, Cyrus has developed a solution for pre-cast concrete, brick, stone and many other classic or modern details. 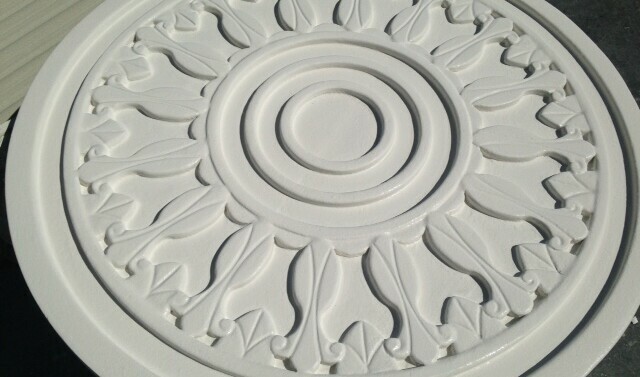 Artistic quality of our craftsmanship makes the difference. The CNC foam cutting machine taht we use, in little time we can be designing and producing parts in the quantity we need. Our CNC machine increase productivity and design capability allowing us to expand into larger projects and new markets.